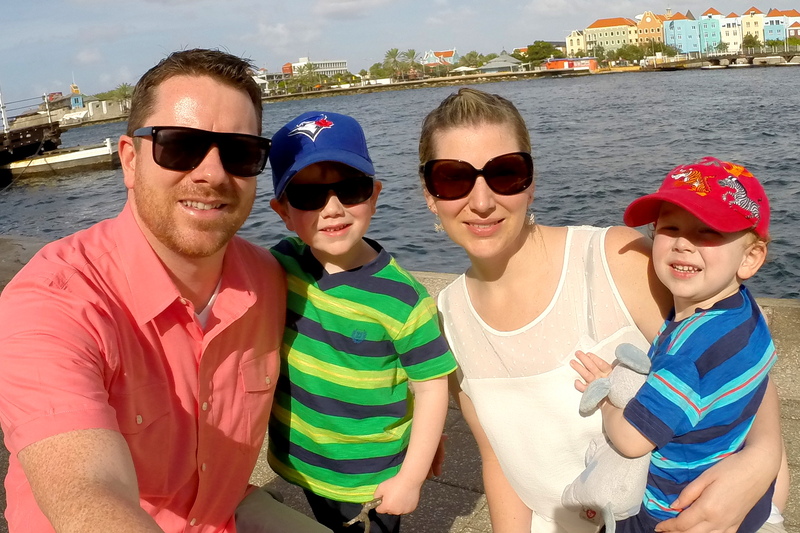 We have been nominated by our friends Sam of Nomadic Samuel and Ayngelina of Bacon is Magic to participate in a travel blogger meme that walks us through a series of questions, highlighting our travels from A-Z. 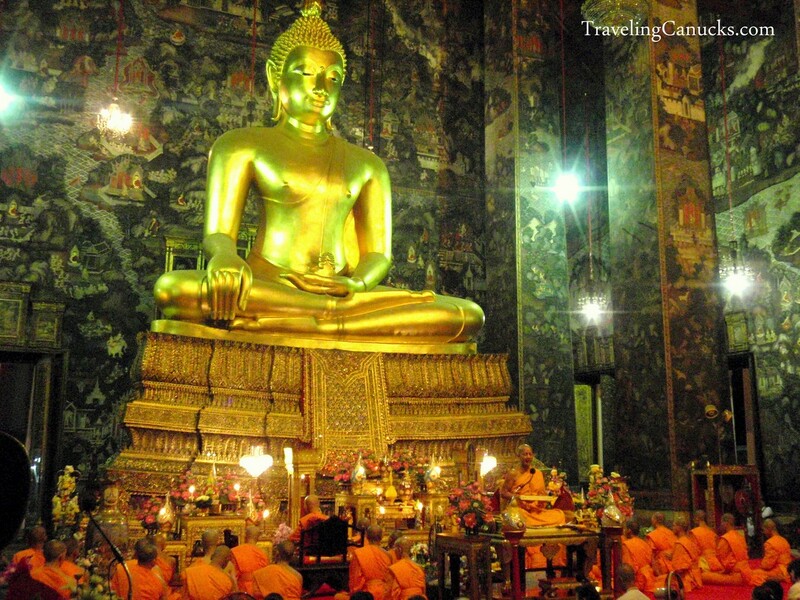 Cameron – Street food in Thailand, all of it! Nicole – Horseback. Whenever possible! Nicole – That feeling of excitement and anticipation you get at the airport just before boarding the plane, knowing that you are about to discover a new destination. Nicole – Traveling from Chitwan Park in Nepal to Varanasi, India. In the end, we took two jeeps, 2 tuk tuks, 1 rickshaw, 2 buses and 1 overnight train for a total of 17 hours – not fun! Nicole – Photos. Lots and lots of photos! Nicole – Halong Bay in Vietnam. Totally over-rated. But we live in British Columbia and are surrounded by natural beauty, so perhaps our standards are too high. It didn’t help that our trip was cut short because of a fast approaching typhoon. Cameron – Scuba-diving the Great Barrier Reef in northeast Australia. Too many divers, super long travel time to dive spot and a severely damaged reef. Definitely not worth the $200 per person. Go to the Red Sea instead! 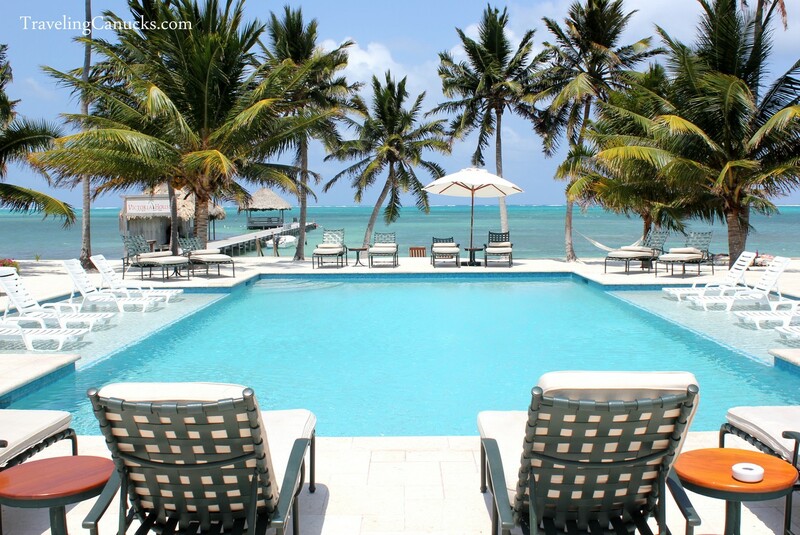 Nicole – Victoria House on Ambergris Caye in Belize. Private white sandy beaches, swaying palm trees, infinity pools and fantastic food. 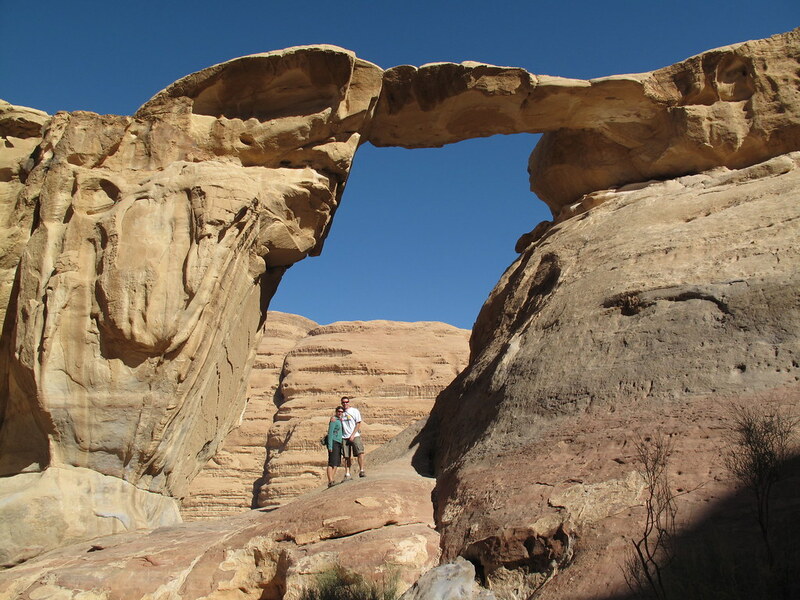 O: Obsession – what are you obsessed with taking pictures of while traveling? We both pick beer. Regardless of the cost, we will enjoy a few beers while traveling. We even had a cold beer deep in the Amazon jungle! X: eXcellent view and from where? We’ve done most of our traveling as a couple in the past 7 years, when we first lived in Malaysia in 2004. But we were both exposed to travel at a young age. Z: Zealous sports fans and where? Nicole – Soccer fans in Santiago, Chile. There’s a reason why alcohol is not served at the games! Cameron – Hockey fans in Canada. Did you catch Game 7 of the Stanley Cup Finals in Vancouver earlier this year?! Check out the street celebrations after the Vancouver Canucks won game 5 at home (pictured above). Love your A to Zs… I’m working on mines now and it’s so funny to see your answers and how different they are. I think the only one we have in common is Cameron’s Z… Vancouver Hockey fans on game 5!! Seriously, that Heineken picture is the funniest I’ve seen on your site! Fun list! First A-Z post I’ve seen, will have to seek out more! I’m fully down with the foreign beer obsession…..hope you taste some great new brews in 2012. What a great list. Those Canuck fans after game 5 were pretty crazy. I think anytime a Canadian team gets into the finals Canadians get even more hockey focused than normal. 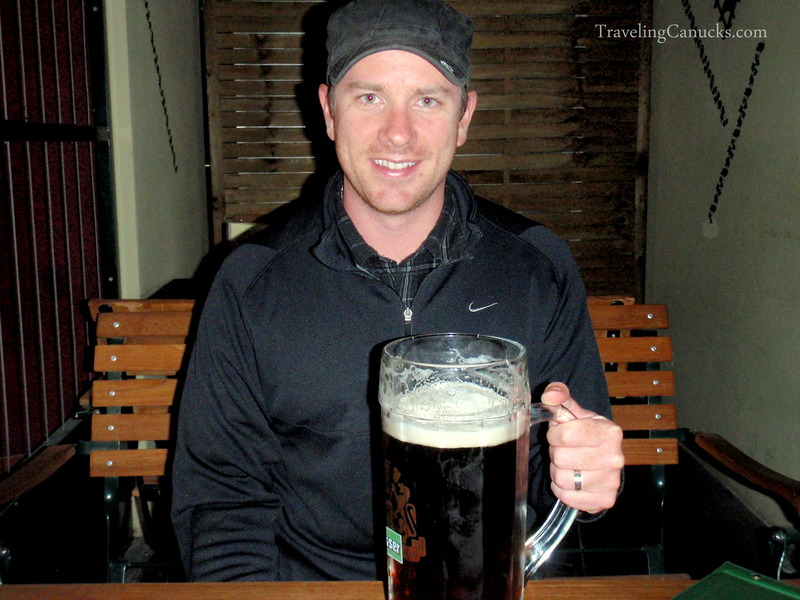 That is the biggest stein of beer I have ever seen! I agree … Halong Bay is way overhyped. Though beautiful in theory, there are way to many people and it’s not a personal experience at all. Thanks for asking for my A-Z! Hahahaha its the biggest beer i’ve ever seen in my whole entire life promise..
Hahahaha…Really Biggest Beer glass i have ever seen. 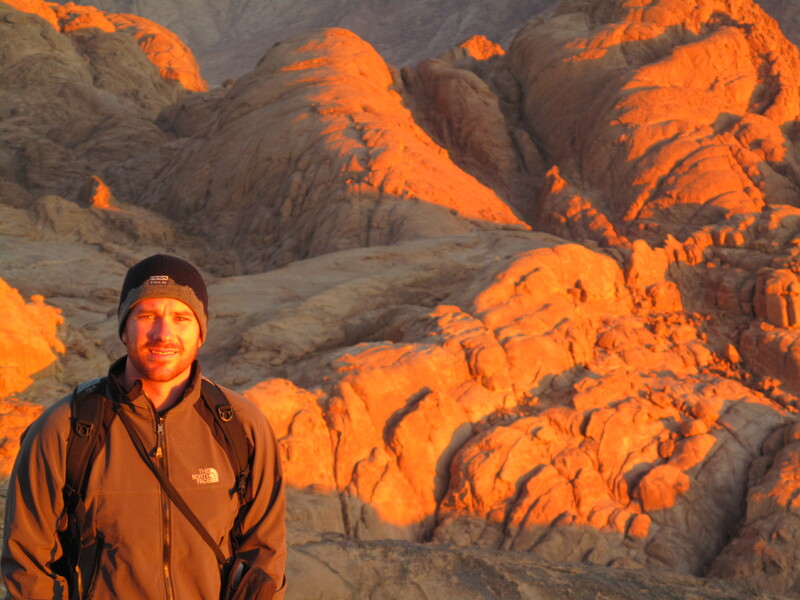 The picture taken in mount sinai looks very calming! I’d imagine standing there are the very top, watching the sunrise would be enchanting at the very least! You guys are such a cute couple and very creative. Great article! 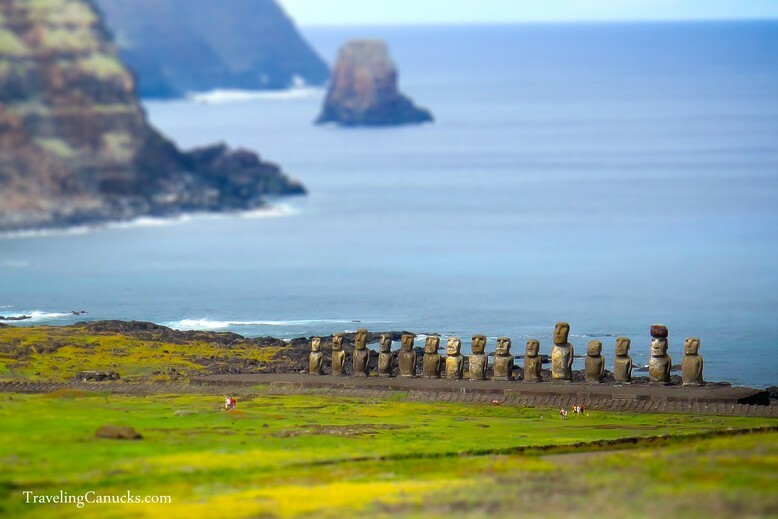 That pic from Easter Island is redic! Thank you for sharing this. this is a nice traveling guide for us travelers. We can call this traveling alphabet. I am so much amused seeing these adventurous pictures. Normally I like adventure so much. If the adventure is like these then the joys become unlimited. Thanks for this awesome post. Great list! Egypt just made it to my bucket list. Happy and safe travels to you both! Just stumbled upon your site, seriously loved your thought of describing the activities from A-Z, truly amazing with a unique thought.